which shows a question mark (?) 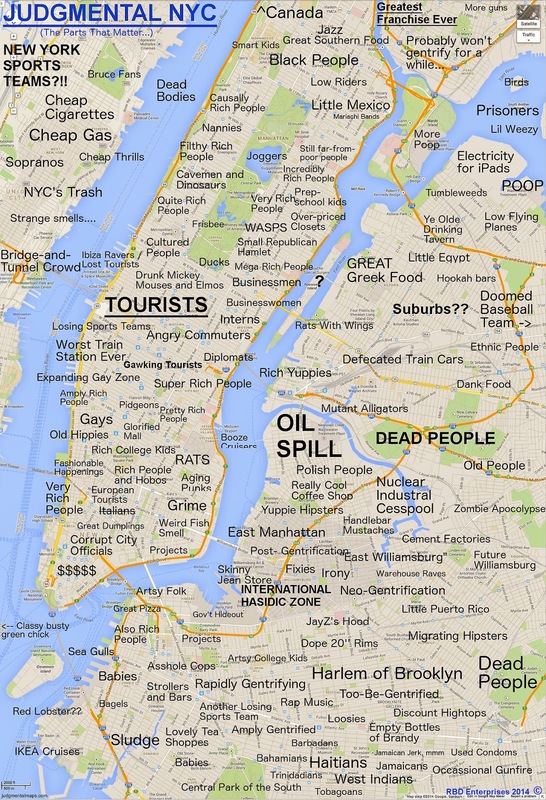 for Roosevelt Island. That is Fantasy Island aka Narnia lolol RT @wesofargone @SiC151 I'm dying at the question mark on Roosevelt Island! 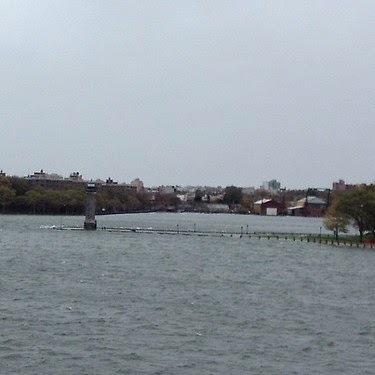 Why is it -- a year and a half after Sandy -- that the north end of the island is still fenced off? Surely it can't be that replacing the small wooden bridges that were washed away is somehow insurmountable? During the summer, I love wandering through the park by the lighthouse because it feels like half the residents are there picnicking, playing and partying -- and yet a major chunk of the park still can't be used. Shouldn't somebody be embarrassed by the park's continued closure? I have had several inquiries regarding the opening of northern most area of Lighthouse Park and the installation of the pedestrian Bridges. When does RIOC anticipate the bridges to be installed and the full area of Lighthouse Park to open? At a meeting we held with the contractor, City and County Paving, back on March 28, 2014, , they indicated they would start at the end of April. The contract time is 60 days, which would put the completion at the end of June. Let's hope there is no more snow so work can begin soon and the northern part of Lighthouse Park opens by the end of June, if not sooner. As a contestant on Ask Me Another, I joined an elite group of trivia-loving competitors. I went head-to-head with my daughter Rebecca in a battle of the wits on my favorite radio show. It was seven minutes of fame and butterflies-in-the-stomach-inducing glory in front of an audience of 200 envious bar patrons, each one wanting my place in the spotlight. 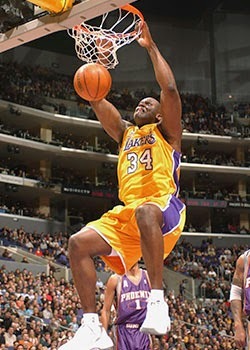 The activity was wordplay and involved Shaquille (Shaq) O'Neal. Well enough that members of the audience cheered "Go, Janet!" 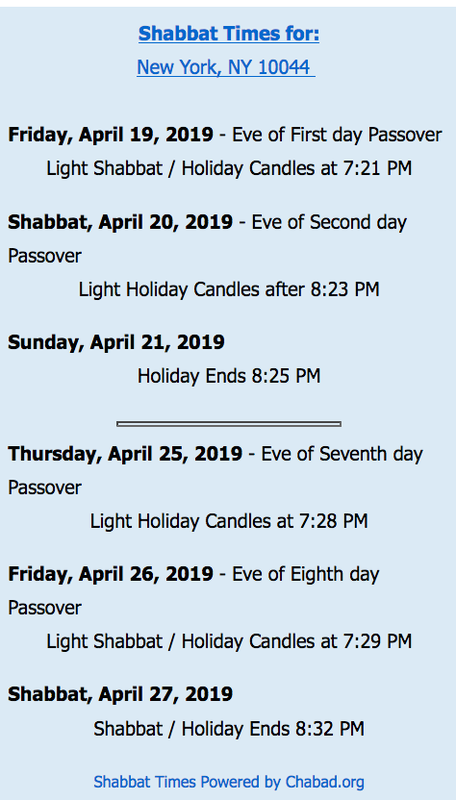 Listen to the segment starting at minute 6:00 -- or enjoy the entire show, which was broadcast on Saturday, April 11 at 3:00 pm in New York City. Please let me know if you figure out one of the questions I did not get. It is easier when you're not in front of a microphone, of course. and transcript of the show is here. Shaqtastic job Ms. Falk and Ms. Rindler! 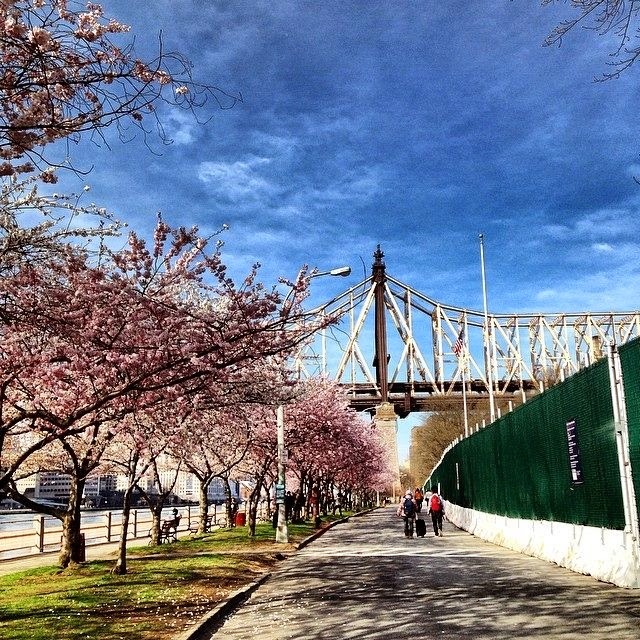 The American Cancer Society (ACS) is inviting Roosevelt Island residents to organize and participate in a Relay For Life on Roosevelt Island. Join the American Cancer Society’s Relay For Life of Roosevelt Island on Saturday, April 26th at the Octagon Soccer Field from 10AM to 10PM and help finish the fight against cancer. This day-long event celebrates cancer survivors, remembers those we have lost and provides the community with an opportunity to unite and fight back against this disease. There will be entertainment from Gotham Rock Choir, James Humphrey, and Luck & Senses, among others. Silent auction and raffle items will include Jazz at Lincoln Center tickets, a St. Andrew’s Country Club golf and lunch package, music lessons, one week to Island Kids summer camp, and more! You can join the fight against cancer by visiting www.relayforlife.org/RooseveltIslandNY to register. Funds raised through Relay For Life support the American Cancer Society’s efforts to make this cancer’s last century. Anyone interested in learning more about the event is invited to attend the Relay For Life Interest Meeting on Monday, April 21st at 7pm in the Good Shepherd Chapel at 543 Main Street. For more information on the Relay For Life of Roosevelt Island, contact Alex Schoeneck at 212-237-3886 or alex.schoeneck@cancer.org. Ms Schoeneck spoke at last night's Community Board 8 Public Session about the April 26 Roosevelt Island Relay for Life and April 21 organizing meeting. Here's what she had to say. 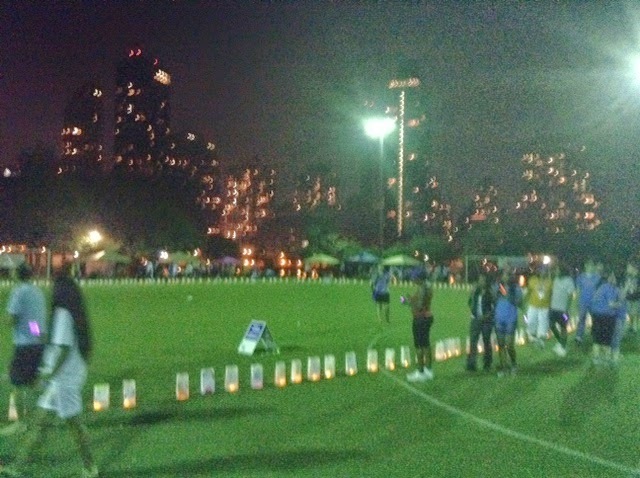 gathered and walked around Octagon Field in the first Roosevelt Island Relay For Life. It was an incredibly moving and powerful experience just watching the Relay and hearing the stories from cancer survivors and family members who lost loved ones. 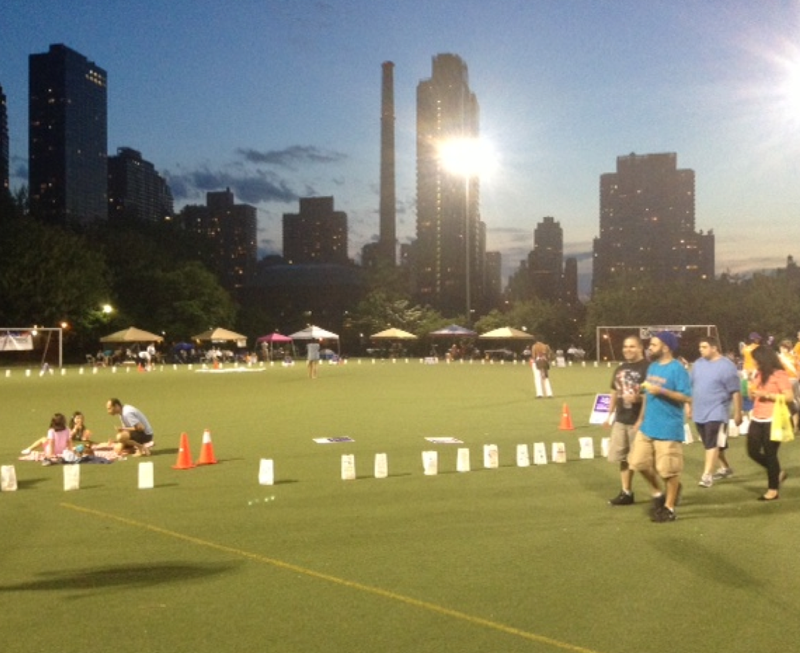 Here's some of the 2013 Roosevelt Island Relay For Life. If you wish to participate in the 2014 Roosevelt Island Relay For Life, click here for more information and remember there is an organization meeting on April 21 at the Good Shepherd Chapel. 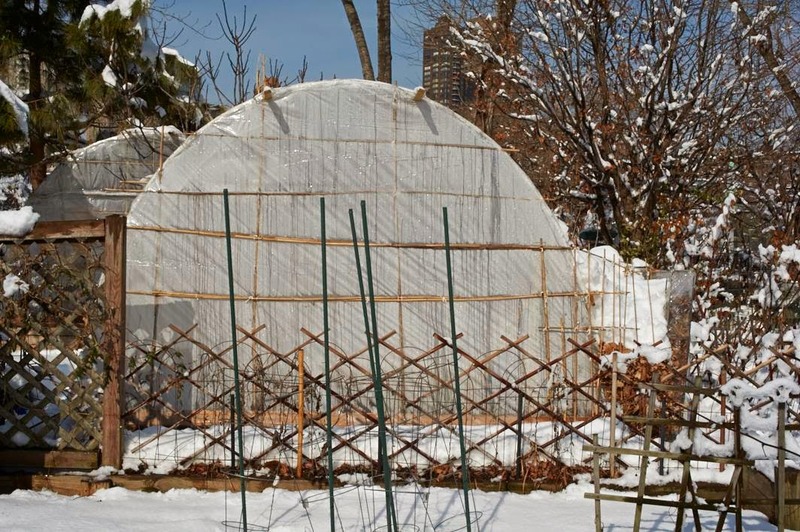 Despite an extremely harsh winter this past year, Roosevelt Island residents Ron Davidson, Kyoko Abe and Jennifer Dunning grew fresh vegetables at their Roosevelt Island Community Garden plots by using solar technology together with traditional Japanese rituals and practices to heat their "Hoop House". 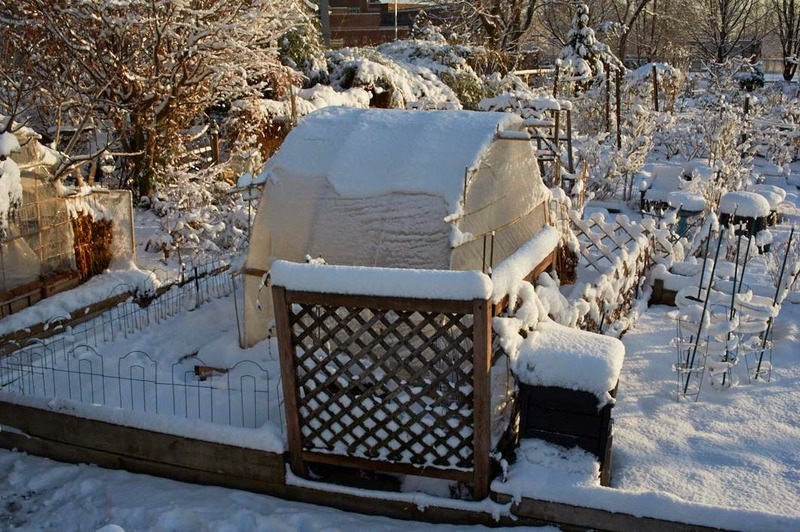 Looking to grow more of your own food year-round? 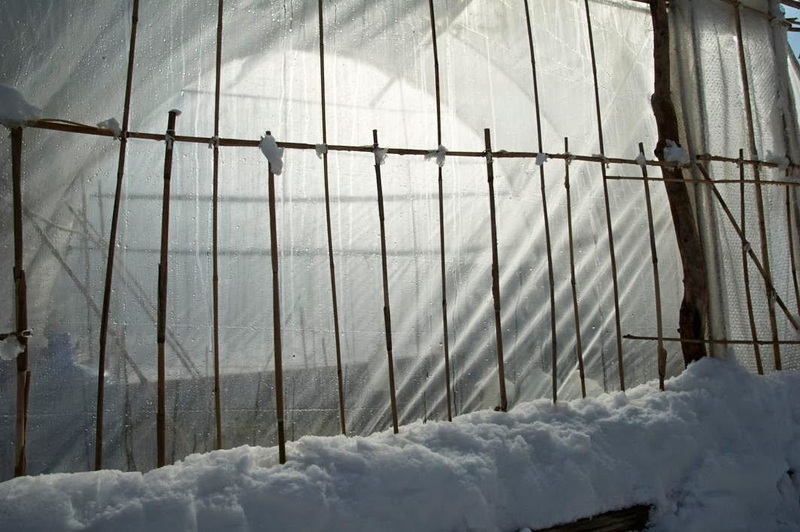 A hoop house could be the answer. Construction process included Japanese rituals and practices ... example, pre-construction himorogi 神籬 to invite the blessings of the local spirits. taste astonishingly good and fresh. 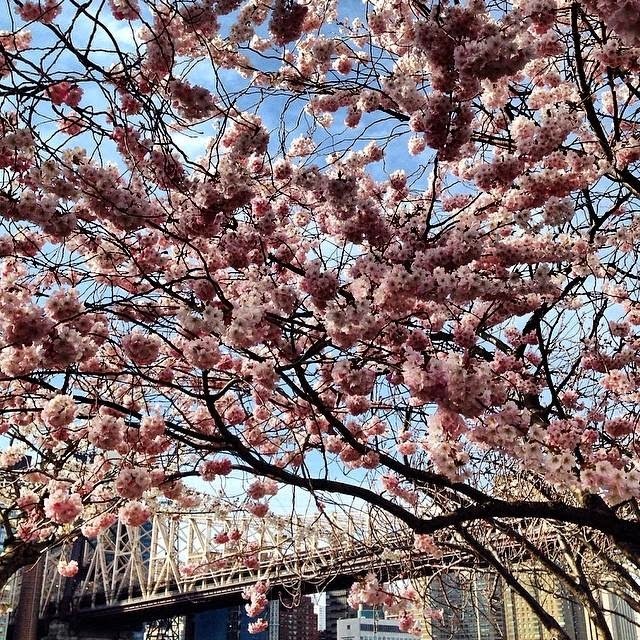 at the Roosevelt Island Community Garden. 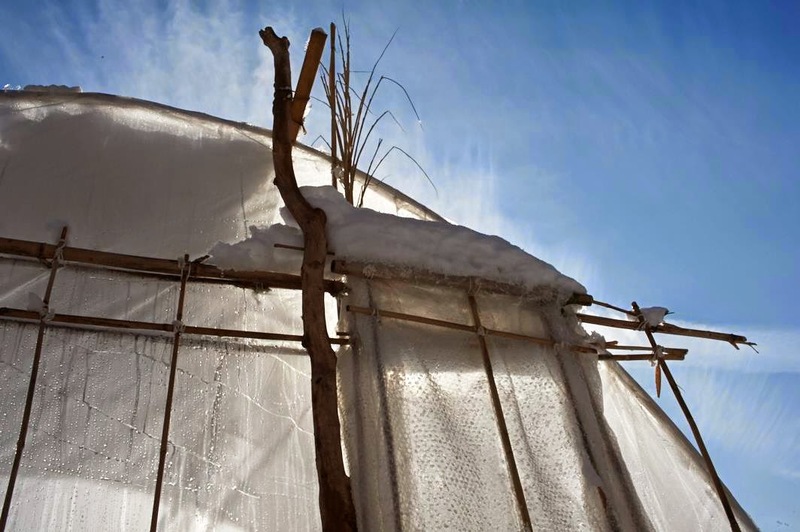 I spoke with Mr. Davidson last March 31 as he was taking the Hoop House down. Here's what he had to say. Mr. Wittman shows us the winter Hoop House before it was taken down and speaks with Ms. Abe, who responds in Japanese, and Mr. Davidson. The audio with Mr. Davidson is not the best because of the wind but understandable. 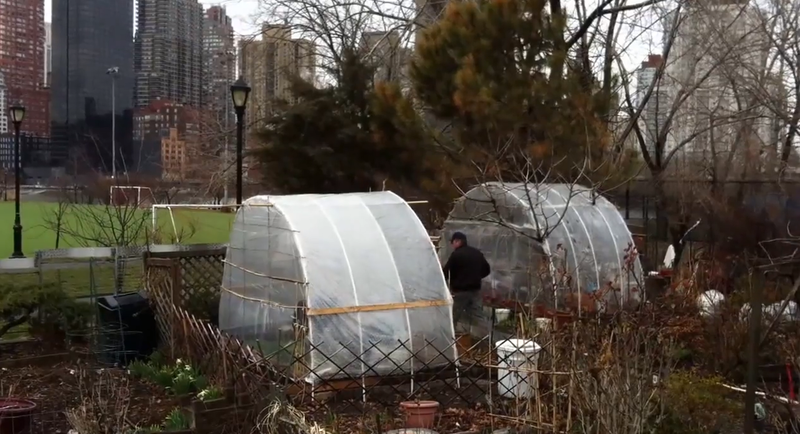 Looking forward to the Roosevelt Island Hoop House for next winter and learning about future innovative plans for the Roosevelt Island Community Garden from Mr. Davidson. Public Hearing-BSA Application No. 42-14-BZ, 783 Lexington Avenue, Block 1396, Lot 22-Application for a Special Permit to operate a Physical Culture Establishment (PCE), Lush Cosmetics, filed pursuant to Zoning Regulation 73-03. 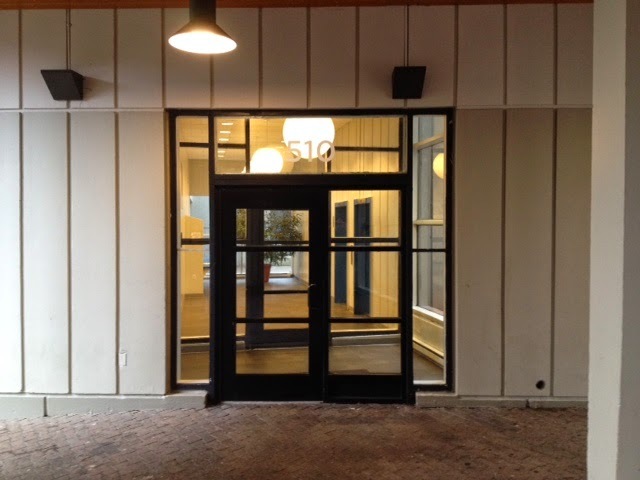 The application seeks authorization to occupy a total of 2,310 square feet on the cellar, first and second floors of a five story building in a C1-8X zoning district. Council Members Ben Kallos, Jimmy Vacca and Mark Levine introduced a resolution today adopting sweeping reforms to the recruitment and appointment process for community boards and calling on borough presidents to do the same. Resolution 164, co-sponsored by Council Members Danny Dromm, Antonio Reynoso, Carlos Menchaca, Brad Lander, Ydanis Rodriguez, Ritchie Torres and Debi Rose, includes recommendations for instituting member term limits, instituting independent screening panels for applicants and requiring conflict of interest forms of applicants. Stemming from recommendations culled at a March 3rd hearing of the New York City Council Committee on Governmental Operations, which Kallos chairs, the resolution seeks to create inclusive, apolitical boards that truly represent communities. "Term limits, conflicts of interest disclosure, youth participation and ending automatic reappointment will not only reduce absenteeism but reinvigorate our community boards with members using their precious time to improve their neighborhood," said Council Member Kallos. "I have already been instituting reforms to the appointment process by rigorously evaluating reappointees, giving consideration to their attendance and participation." “As a former Community Board District Manager, I know how important it is to make sure citizens are engaged through the Boards and members realize how important what they do is. This resolution codifies best practices and will serve our city well, as the 59 Community Boards truly represent little City Halls in our local communities," said Council Member Jimmy Vacca. “The introduction of Resolution 164 calls for vital improvements to the systems currently in place by our Community Boards. As a community organizer, I know that sharing best practices is the lifeline of progress, and so many of the recommendations based on this shared information would promote more transparency, diverse representation, and more accountability," said Council Member Reynoso. "I commend Councilmember Ben Kallos, Chair of the Committee on Governmental Operations of The City of New York, for the thorough work his committee has done in preparing its report, 'Improving Community Boards in New York City.' It is the first report of its kind to delve into the important issue of how to make our community boards function more efficiently. The report contains best practice recommendations for borough presidents with respect to the recruitment and appointment of community board members, and I am a proud co-sponsor of this resolution. 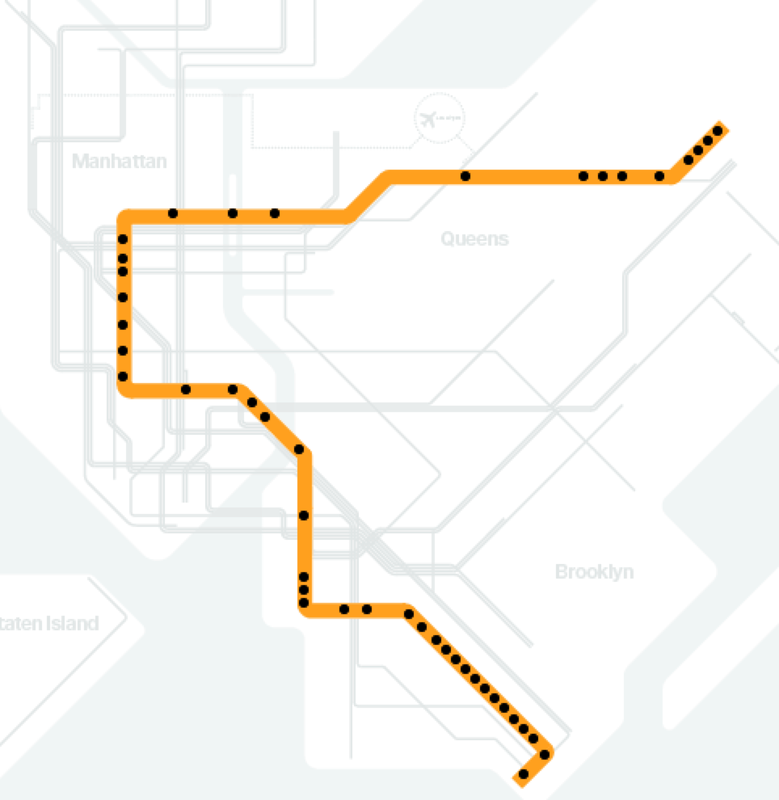 "The recommendations contained in the report are common-sense, such as creating an independent screening panel, updating technology to create interactive forums, and creating a formal, transparent process for filling community board positions. "Participation on a community board is for many their first foray into our political process. Community boards make recommendations with respect to quality of life matters that impact on our day-to-day life, such as noise pollution, restaurants and bars with unruly patrons, placement of traffic lights, and zoning and development. Having appropriate community representation on community boards that is truly reflective of the diversity of the local community is critical to having a broad spectrum of interests and concerns a part of the deliberations of a community board. It is my hope that this resolution will be adopted, and the processes it recommends adopted," said Council Member Rose. The March 3 hearing included testimony from New York City Comptroller Scott Stringer, Manhattan Borough President Gale Brewer, Bronx Borough President Ruben Diaz Jr. and Staten Island Borough President James Oddo, as well as community board chairs and district managers from all five boroughs, good government groups and youth advocacy organizations. Kallos’ office then released a report entitled "Improving Community Boards in New York City: Best Practices in Recruitment and Appointment to New York City’s 59 Community Boards," containing dozens of recommendations for reform to New York City's community boards. 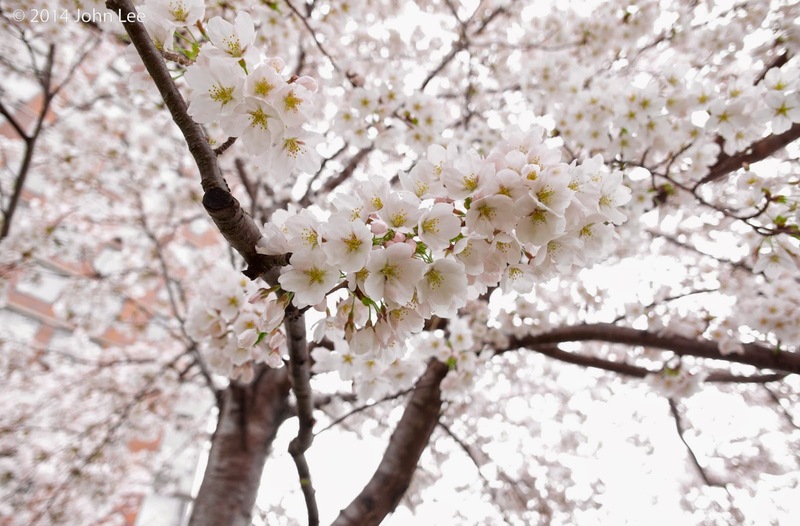 Between April 1st and May 30th of this year, four new borough presidents and twenty one new city council members, along with their previously elected colleagues, will be making 1,475 appointments to 59 community boards spanning all five boroughs. 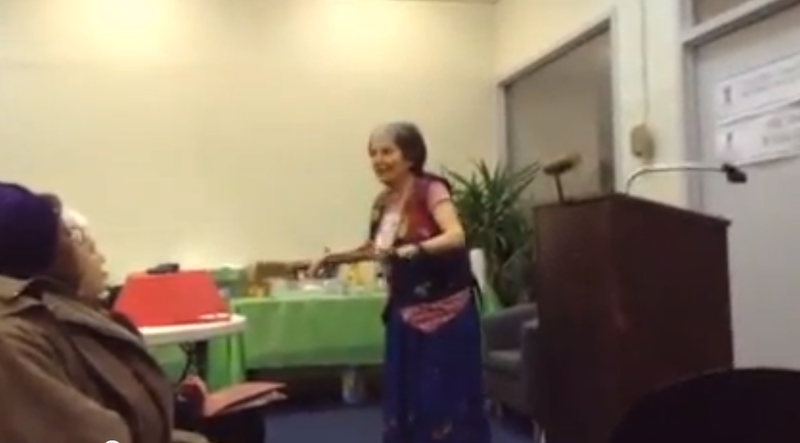 demonstrated her technique for keeping her arms in shape and preventing flabby or Hadassah Arms. 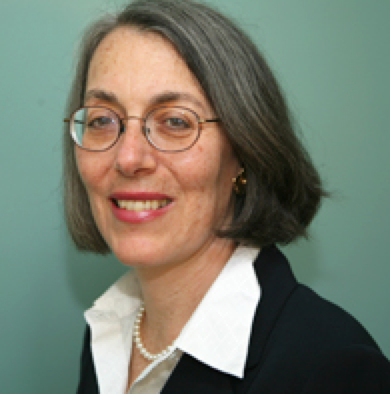 During July 2013 RIWHO meeting, Ms. Romm described another facet of her exercise routine - climbing 20 flights of stairs every day in her building. In response to my inquiry about the incident, a NYPD Spokesperson said that as a woman was coming down an elevator at 510 Main Street (Roosevelt Landings) shortly after midnight on April 11, one male took an iphone from her hand and another male removed a wallet from her purse. The NYPD spokesperson added that an investigation is ongoing. I asked Roosevelt Island Public Safety Director Jack McManus about the incident as well. Will update when answer received. Reported previously on a series of recent burglaries at Roosevelt Landings. I have lived on Roosevelt Island for a little over a year now and just recently went out with my camera the other day since it was so nice out. 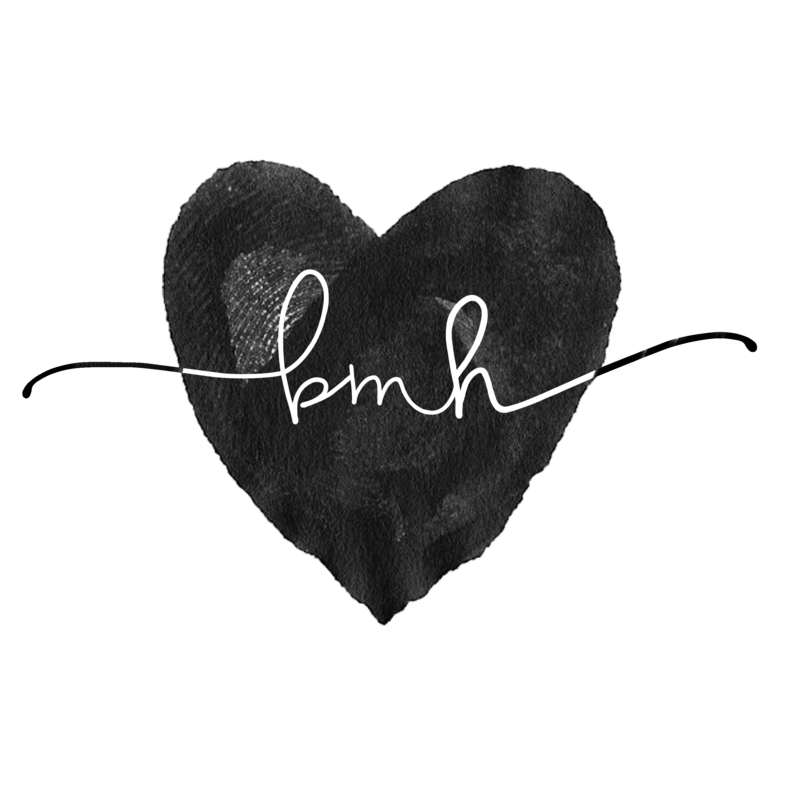 I made this little video just because and thought I'd share it with you to share on your page. We walk around this island everyday and sometimes don't pay attention to the things around us. This is what I see when I take a closer look. Fantastic News For Roosevelt Island, Macy's 4th Of July Fireworks Celebration Returning To East River Says Mayor DeBlasio - Where To Watch On Roosevelt Island? 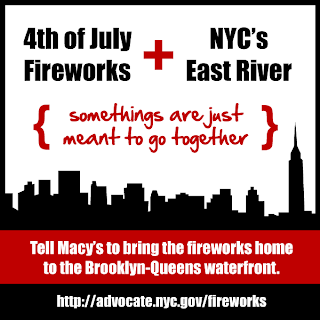 Macy’s and New York City Mayor Bill de Blasio announced today that on Friday, July 4th, a national historic landmark will set a dramatic stage for dazzling pyrotechnics as the 38th Annual Macy’s 4th of July Fireworks® return to the East River. Set to deliver the nation’s largest display of patriotic firepower and ready to dazzle more than 3 million spectators and millions more on television nationwide, Macy’s Fireworks this year will be launched from the world-famous Brooklyn Bridge and from barges positioned on the lower East River. Click here for the full Press Release. Mayor DeBlasio has been advocating for the return of the Macy's Fireworks to the East River since he was the Public Advocate. and a report of the Good, Bad and Ugly from that day. 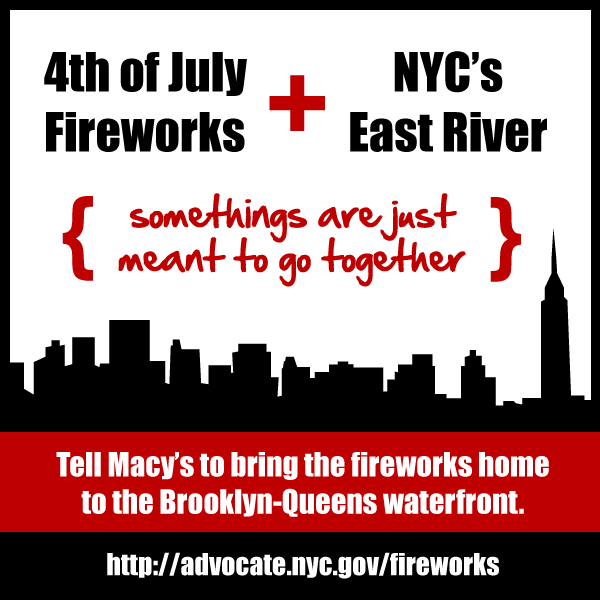 I understand that the Macy's 4th Of July Fireworks celebration will return to the East River for 2014. 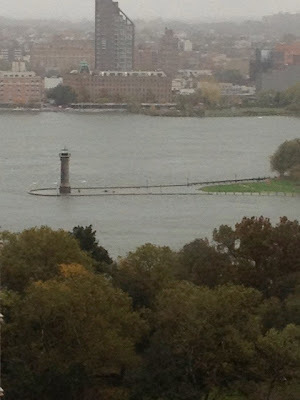 Any comment or statement from you regarding the FDR Four Freedoms Park policy on viewing the Fireworks at the FDR Park? Will the Park be open to the Public? Will there be any sort of fee? We just learned about the return of the Fireworks to the East River this morning. We will let you know as soon as any decisions have been made with regard to the Park policy regarding the 4th of July fireworks. The Macy's 4th of July Fireworks celebration will be returning to the East River this year. As you know, Roosevelt Island will have some of the best views of the fireworks particularly at the southern tip from Southpoint Park to FDR Park. Any comment from RIOC regarding policy of the public viewing Fireworks from Southpoint Park and FDR Park? Will the public be allowed access to the parks? Will there be a fee? 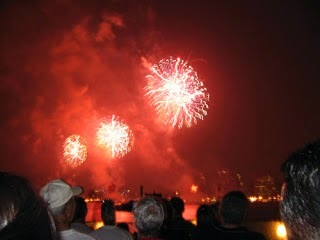 Here's what it was like during the 2008 Macy's July 4 Fireworks celebration on Roosevelt Island. Have not yet received a reply from RIOC. Will update when one is received. The issue of viewing Macy's July 4th Fireworks celebration and my objection to RIOC charging $18 to watch it from Roosevelt Island's Southpoint Park was the subject of this blog's very first post way back in 2007. UPDATE 4/23 - Here's Mayor DeBlasio's press conference announcing the return of the Macy's 4th of July fireworks to the East River. 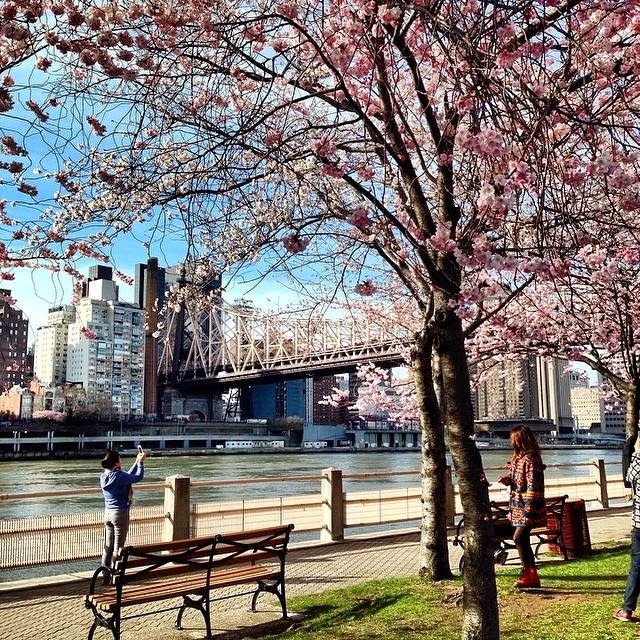 UPDATE 5/28 - Looks like no East River Fireworks viewing on Roosevelt Island this year. 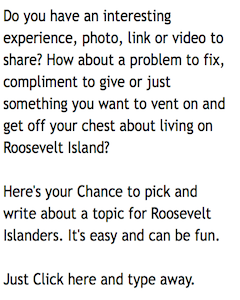 A message from the Roosevelt Island Youth Program (RIYP). This will have emphasis on sports from around the world. We will cover different sports from different cultures (such as Korean hacky-sack, Basketball shootout competition, FIFA soccer tournaments, Bicycling, yoga, etc). This will have emphasis on performing and visual arts. 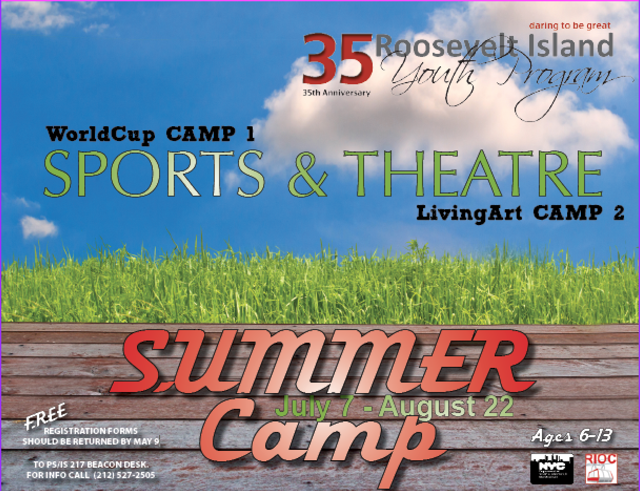 Included are Art History (where campers will discuss and learn about famous paintings from the Renaissance to Modern Art), dance and vocals, comedy improvisation, cooking, etc. Campers will have common activities such as swimming, reading clubs, etc. 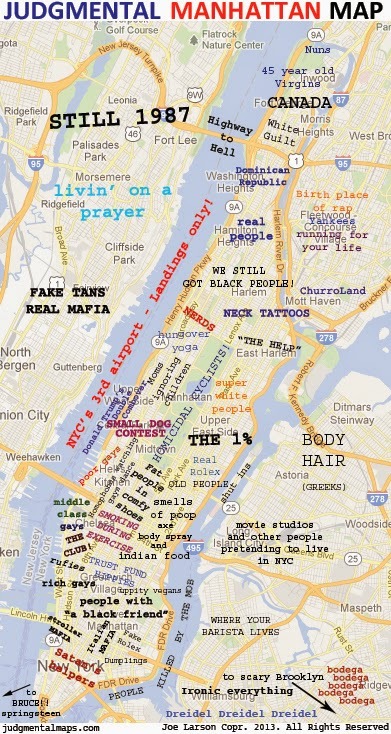 Every Thursday, the camper will take trips around the city based on their electives: for example, the Arts Campers will take trips to the different NYC consulates or cultural centers, museums and exhibits, etc. The Sports Campers will attend baseball games, visit sports related exhibits, etc. All students must be registered prior to enrollment. Staff must review the forms with the parent/guardian and participant to ensure that they are filled out completely, signed in the appropriate places and that they understand the contents thoroughly. We’re looking forward to having you spend a fun and educational summer with us. The final season of AMC's Mad Men begins tonight. CNN reports on a real life Mad Man, Roosevelt Island resident Roy Easton, the Jackie Robinson of the advertising industry. More on Mr. Eaton as an advertising pioneer (he wrote the Beefaroni jingle) and concert pianist from previous posts.